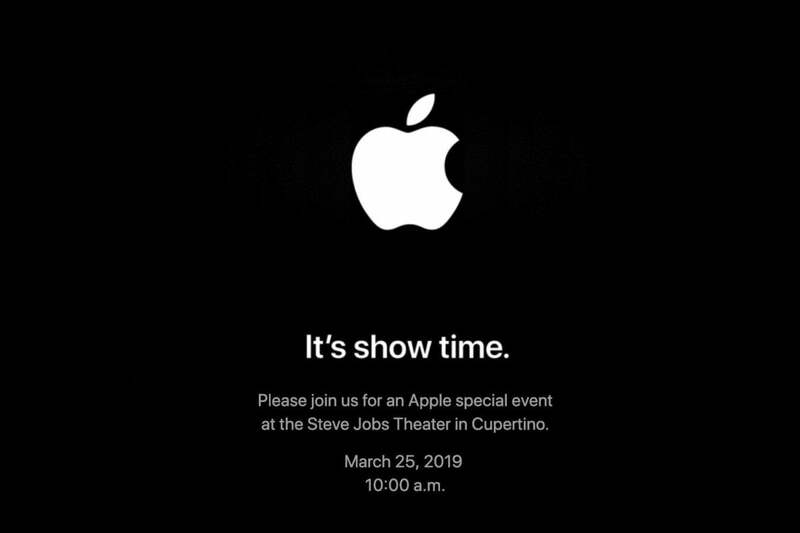 With just hours to go before Apple’s Show Time event kicks off at the Steve Jobs Theater at Apple Park, news reports are starting to answer lingering questions about what Apple will reveal—assuming the reports are true, of course. A flurry of leaks, rumors, and teases from Bloomberg, Recode, the Wall Street Journal and Apple itself have raised the stakes and piqued our curiosity about the event, which kicks off at 10 a.m. Pacific. Here's what we know so far. The Wall Street Journal had the most comprehensive report of the weekend, and noted that Apple has reportedly been working to secure the rights to sell Starz, Showtime, and HBO “for $9.99 a month each,” according to the story. It’s unclear whether that’s part of a bundle or packaged with other services, but even if it’s $10 per channel, it would still represent a decent savings over the current $35/month price for all three channels. On Sunday, Apple launched its Show time event stream a little early, and it’s still up now. The streams shows a “live” video of the Steve Jobs Theater, with various app features appearing on the stage, including calls, Maps directions, and chat messages. Among the cryptic images was a text exchange between Tim Cook and Kevin Durant and a missed call from Captain America himself, Chris Evans. 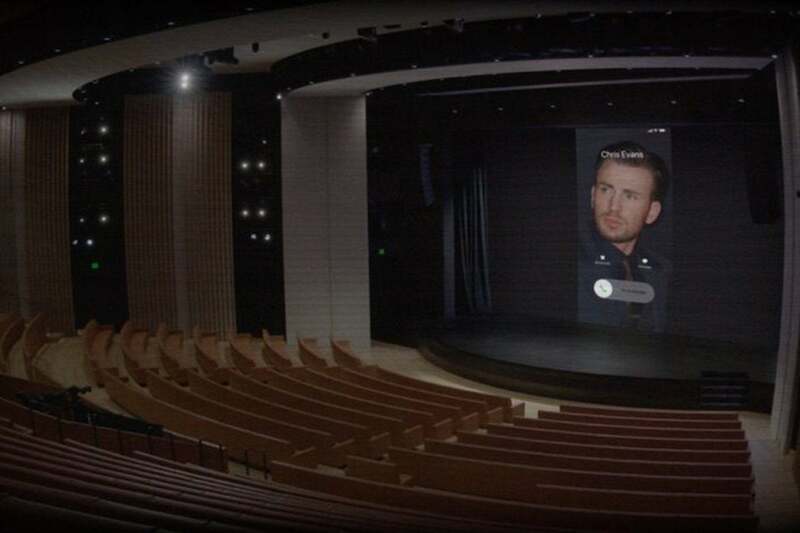 Apple teased a missed call from Chris Evans ahead of its 'Show time' event. 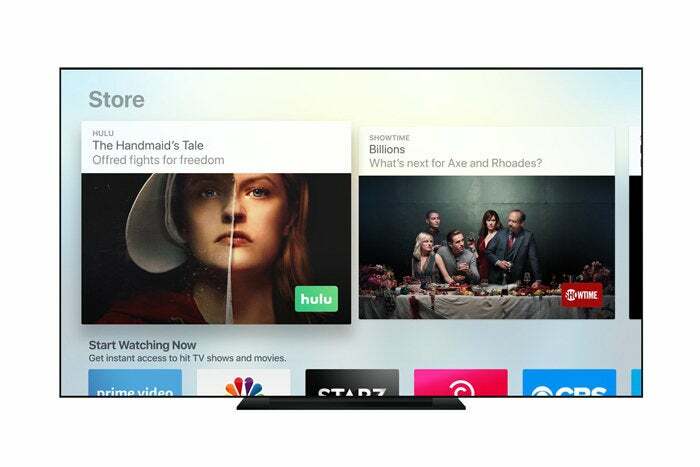 Earlier this year, Apple surprised the world by announcing it would be bringing the iTunes app and AirPlay 2 to Samsung TVs and other smart devices in the fall. Now it seems that more partnerships are in the works. The Wall Street Journal reports that Apple “has been negotiating to bring its new TV app to multiple platforms, including Roku and smart TVs, according to people familiar with the talks.” That means you might not need an Apple device to take advantage of the new service, though we have to assume there will be special benefits for iPhone and Apple TV users. 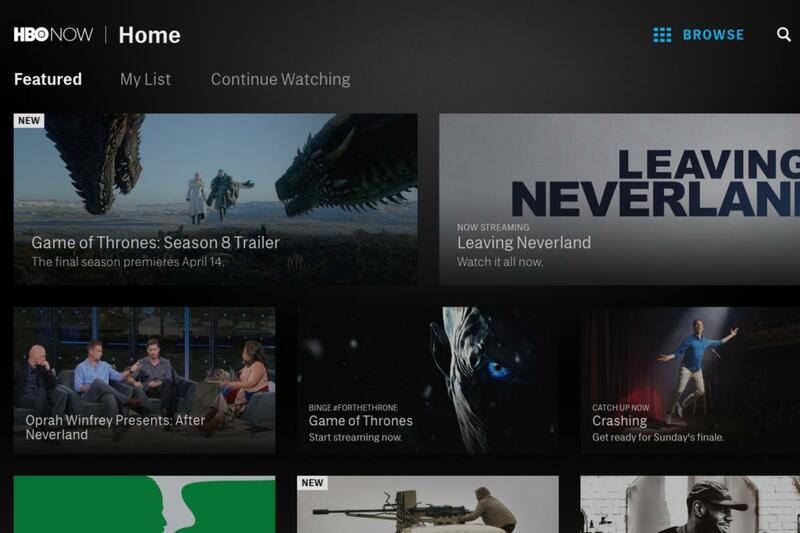 Apple may be expanding its TV app to non-Apple devices. This is the most interesting bit of information we learned over the weekend. According to a Recode report, Apple won’t just be selling other people’s content. No, it will also physically “host and serve the streams,” so you’ll be getting content straight from Apple’s servers, not HBO or Showtime. That means two things: Apple can charge whatever it wants and the experience will likely be a whole lot better. It’s not that the streams from third-party apps are bad, but with Apple in complete control, the interface, search, and quality could all get upgrades. While we won’t know for sure what Apple’s bundles look like until the pricing slide appears on the screen, we pretty much know for sure that Apple will be offering bundles of its own services in addition to those from other companies. And iCloud storage may be part of it. The Wall Street Journal report specifically discusses Tim Cook’s focus on “apps that benefit and threaten Apple,” as well as “how many people were signing up for iCloud storage.” What better way to boost those numbers than by offering a free 200GB iCloud upgrade (which costs $3 a month on its own). While the video portion of the event will get all of the attention today, Apple will also likely be unveiling a news service that will act like a premium tier of Apple’s existing free app. While details are light, based on the Wall Street Journal’s report, we know a couple things: It will function in a way similar to the Texture app that it bought last year, and it will likely cost $10 a month for unlimited reading of “more than 200 magazines—including Bon Appétit, People and Glamour,” according to the report. That's the same number of magazines that Texture offered, and retaining them is important, as the service will be missing some major news outlets, including The New York Times and the Washington Post. We're not sure which channels will be included in the new TV service, but pricing will likely be very competitive. Recode confirms an earlier report that Apple will be offering a new credit card in conjunction with Goldman Sachs that “will reportedly have special features when paired with iPhones.” That might not sound like a big deal, but because Goldman Sachs CEO David Solomon will reportedly be on hand at the event, it might have greater implications that we think. Just one of the ways Apple could sweeten the pot is by offering discounted pricing on bundles when using the Apple card to subscribe.